Japanese casual clothing retailer, Uniqlo, is set to open its first Indian store in Delhi in fall 2019. It has already created its Indian subsidiary, Uniqlo India Pvt. Ltd, earlier this month. Uniqlo is known for high quality, affordable everyday wear items like T-shirts, jeans, etc. Max Financial’s board has approved fundraising through both equity and debt up to Rs5,000 crore for potential acquisition of Max Life Insurance. Blackstone Group and Warburg Pincus are in talks to invest in Max Financial Services for a minority stake. Venture debt firm Alteria Capital has invested Rs15.5 crore in Topper Technologies, which runs a learning platform offering learning programs focused on the school curriculum. Flipkart-Walmart deal: Walmart’s takeover of Flipkart may possibly get the Indian tax department a windfall. Income tax department has already “sensitized” the parties involved about the tax implications. Walmart announced that it will pick up 77% stake in Flipkart for $16 billion, valuing Flipkart at $21 billion. Future Group is also looking to sell around 10% stake to a global retailer. It is said to be in talks with Walmart and Amazon. 28% GST on luxury hotels with a tariff of Rs.7500 and above is likely to stay as the Government is unlikely to amend the tax slab as of now. The hotel industry has been requesting the Government for a lesser GST. The government has not approved the merger of Jet Lite with Jet Airways. Both the companies will now operate under separate air operator permit. 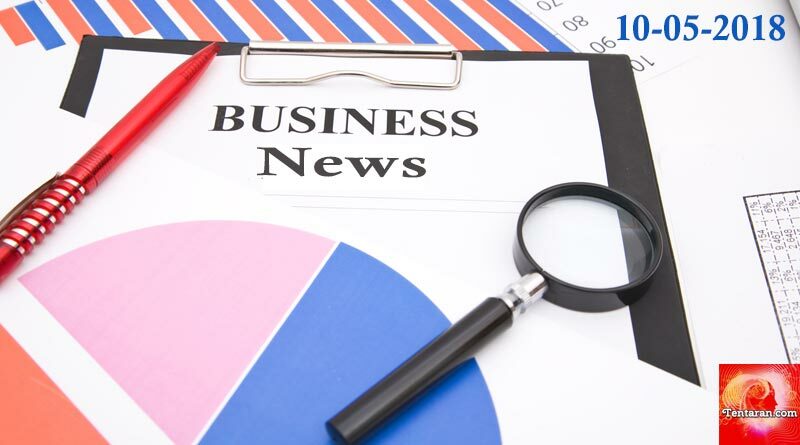 Binani Cement update – The scheduled meeting to consider UltraTech’s revised proposal for Binani Cement is said to have have been called off in view of the objections raised by Dalmia Bharat. Bhushan Steel update – NCLAT has allowed creditors of Bhushan Power to consider Liberty House’s resolution plan. It has also asked them to seek suggestions from operational creditors of the firm before deciding upon a successful resolution applicant.